Amazon Web Services (AWS) has formed a strategic partnership with Ningxia Western Cloud Data Technology Co. Ltd. (NWCD). AWS will use data centers and cloud infrastructure operated by NWCD to launch AWS China (Ningxia) Region, its second cloud region in China. NWCD operates and provides services from the AWS China (Ningxia) Region in full compliance with Chinese regulations. The AWS China (Ningxia) Region, operated by NWCD, offers two Availability Zones at launch. AWS Regions are comprised of Availability Zones, which refer to technology infrastructure in separate and distinct geographic locations with enough distance to significantly reduce the risk of a single event impacting availability, yet near enough for business continuity applications that require rapid failover. Each Availability Zone has independent power, cooling, and physical security, and is connected to national backbone networks via local telecom carriers’ high-speed fiber-optic networks. AWS customers focused on high availability can architect their applications to run in multiple Availability Zones or across both AWS China Regions to achieve even higher fault-tolerance. AWS China (Beijing) Region is already in service and operated by Sinnet. The company said it already has thousands of active customers using its cloud services in Beijing. The expansion to NingXia marks the seventh AWS region in Asia Pacific (Beijing, Mumbai, Seoul, Singapore, Sydney, and Tokyo). AWS now provides 46 Availability Zones across 17 technology infrastructure regions globally, with announced plans for another 15 Availability Zones across five AWS Regions in Bahrain, France, Hong Kong SAR, Sweden, and the US. Iron Mountain agreed to acquire the U.S. operations of IO Data Centers LLC, a colocation data center services provider based in Phoenix, Arizona, for $1.315 billion plus up to $60 million based on future performance. The deal includes the land and buildings associated with four state-of-the-art data centers in Phoenix and Scottsdale, Arizona; Edison, New Jersey; and Columbus, Ohio. The existing data center space in the four owned facilities totals 728,000 square feet, providing 62 megawatts (MW) of capacity with expansion potential of an additional 77 MW in Arizona and New Jersey. This agreement follows the acquisition of FORTRUST data center on September 1, 2017, and the announcement of Iron Mountain's international data center expansion through the planned acquisition of two Credit Suisse data centers in the London and Singapore markets. When the Credit Suisse and IO transactions are consummated in early 2018, Iron Mountain's data center portfolio will total more than 90 MW of existing capacity, with an additional 26 MW of capacity currently under construction and planned and future expansion potential of another 135 MW. 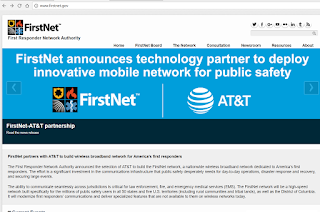 FirstNet, which in partnership with AT&T is building the nationwide public safety broadband network, announced the release of "ruthless preemption" for first responder subscribers across the country. The feature is now available to first responders in states and territories that have opted in to the First Responder Network Authority and AT&T plan. "As a first responder on 9/11, I experienced the communications challenges that can happen in large emergencies as networks become congested and overwhelmed," said Fairfax County Fire and Rescue Chief Richard Bowers. 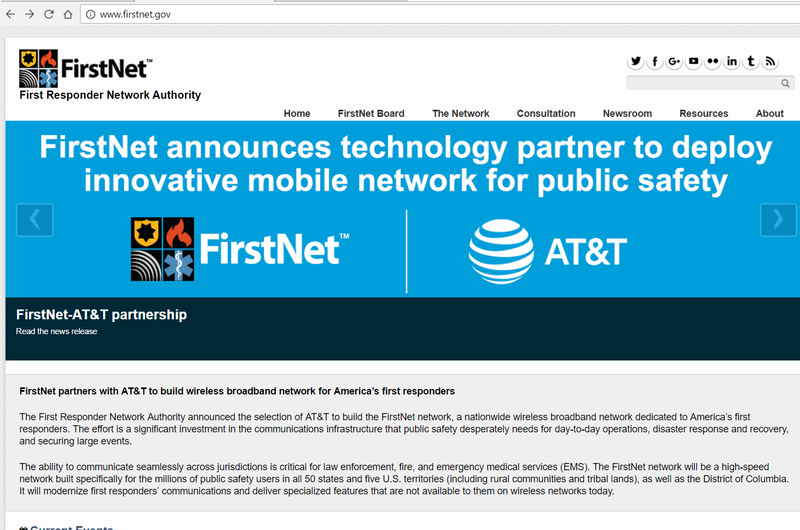 "Now, with the launch of preemption on FirstNet, for the first time, public safety is ensured a 'fast lane' to connect. FirstNet will provide reliability, confidence and ability for first responders to be able to communicate during emergency operations. Virginia was first in to opt in, and we're all in to ensure emergency communications are seamless for first responders." Zayo announced a major contract to provide a global webscale company (not named) with significant amounts of dark fiber in Europe. Financial terms were not disclosed. 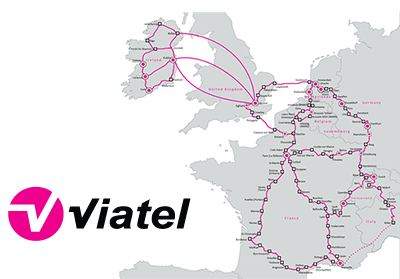 The solution consists of more than 835 miles (1,350 kilometers) of long-haul dark fiber located on multiple strategic routes in the UK and France. The solution utilizes Zayo’s significant European assets acquired from Geo, Viatel, and AboveNet. 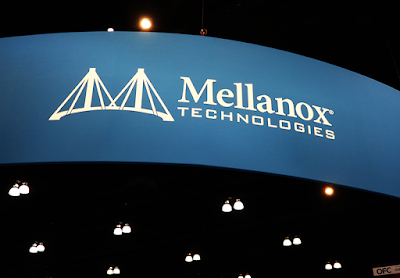 Tencent Cloud has adopted Mellanox interconnect solutions for its high-performance computing (HPC) and artificial intelligence (AI) public cloud offering. 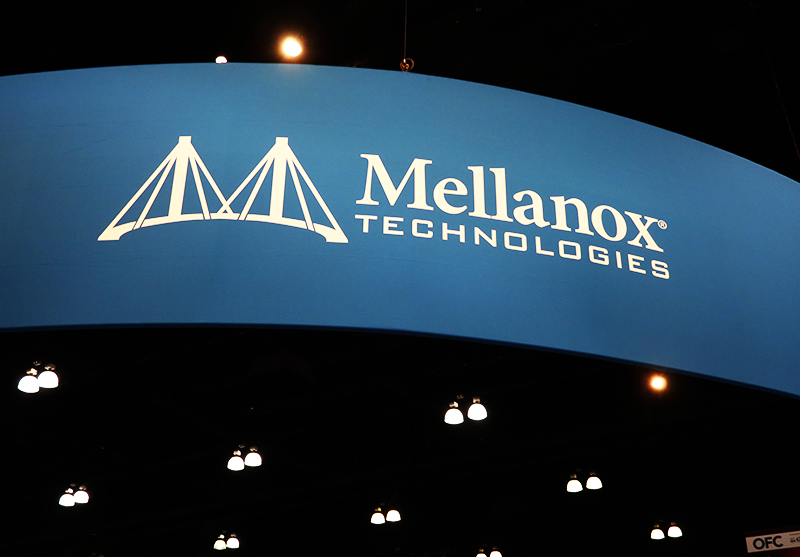 Specifically, the Tencent Cloud infrastructure leverages Mellanox Ethernet and InfiniBand adapters, switches and cables to deliver advanced public cloud services. Tencent also employs Mellanox RDMA, in-network computing and other interconnect acceleration engines. 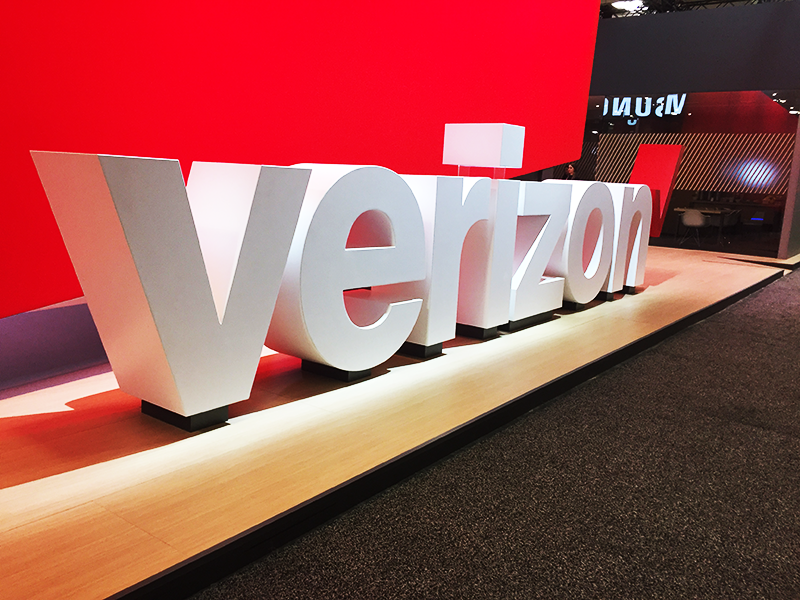 Verizon opened a 5G-enabled Open Innovation lab in New York’s Silicon Alley. The facility, which was created in partnership with Alley, a co-working community that collocates startups, accelerators, and entrepreneurs, aims to work with startups and academics to unlock new use cases and experiences through trials and prototypes using Verizon’s pre-commercial 5G technology. Kevin Morgan has been elected to the position of Chairman-Elect for the Fiber Broadband Association (formerly the Fiber to the Home Council Americas), which is an industry that promotes all-fiber-optic network infrastructure to the home, to the business, and everywhere. Morgan will serve one year as Chairman-Elect then move to the position of Chairman of the Board in 2019. He also serves as Chief Marketing Officer for Clearfield.